Become a TJ Target dealer for your state!!! 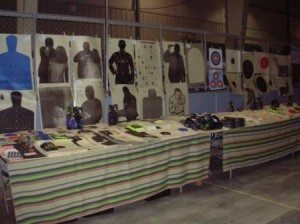 Have protected territory within your gun show region!!! We offer desirable dealer discounts to allow you to resell our products. Obtain state wide domain with large profits from selling quality paper targets at reasonable prices and quantities. A very minimal investment is required to start your own weekend business.